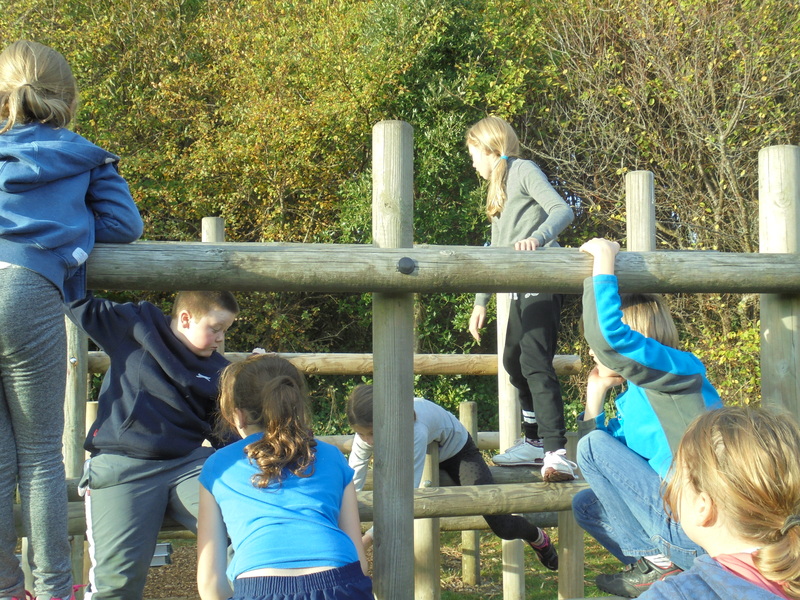 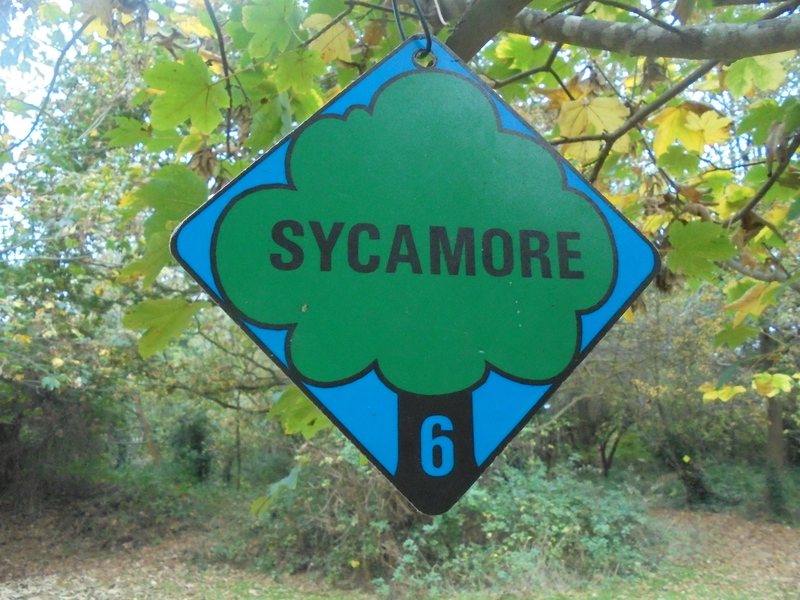 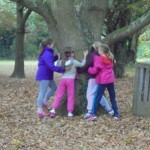 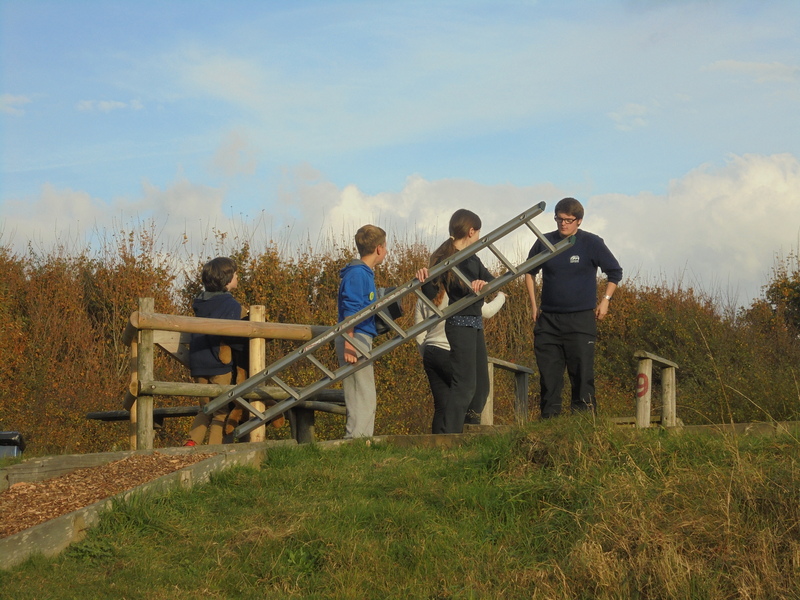 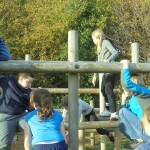 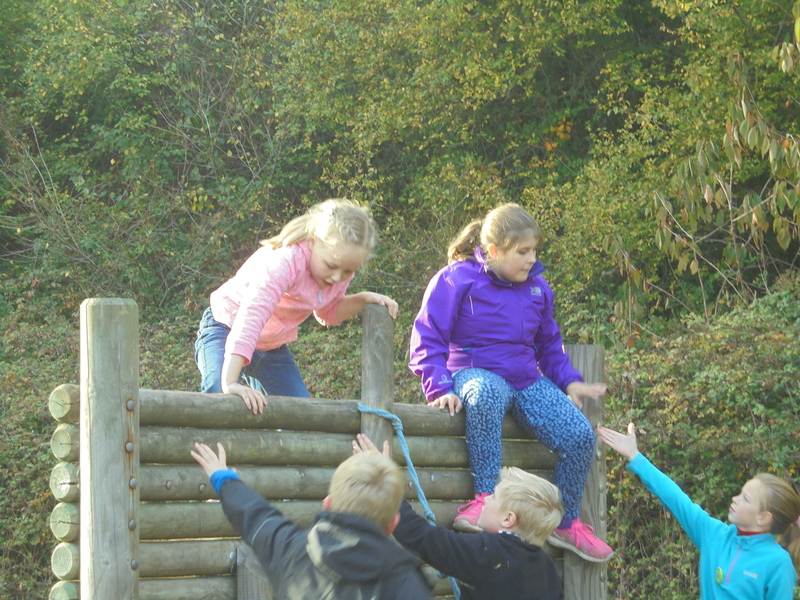 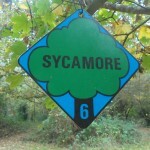 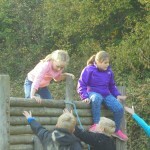 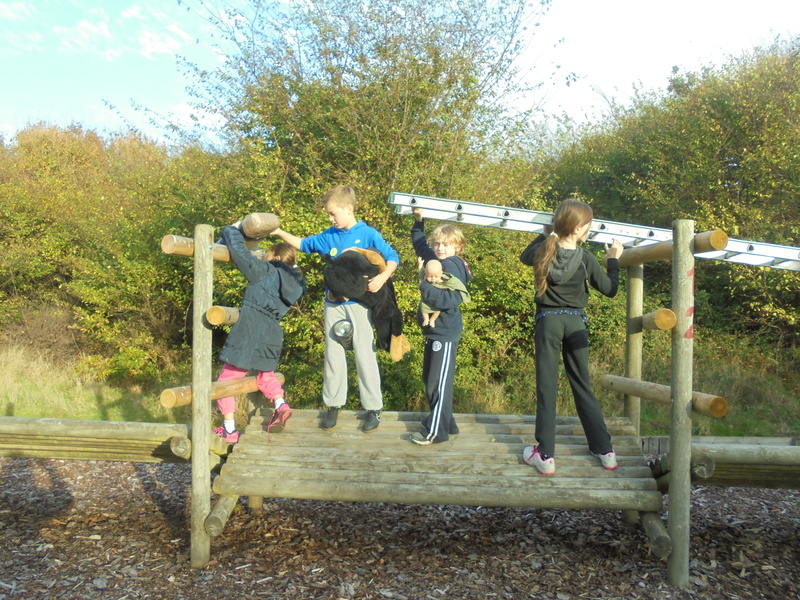 This morning the children had a wonderful time outside in the conservation area on a gloriously sunny clear morning, listening out for the woodland bird calls.They then worked as a team to play the various parts of the structure of a tree which was very interesting and somewhat hilarious too! 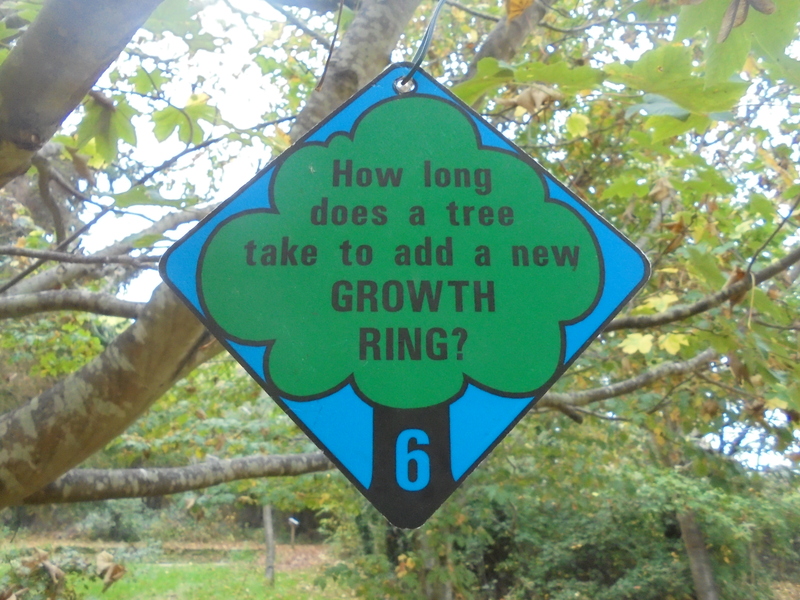 The tree formed a stage in the life of a particle which we followed along it’s life journey from “The Big Bang” through various ecosystems to it’s place in the soil today. 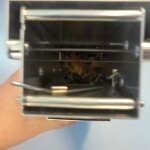 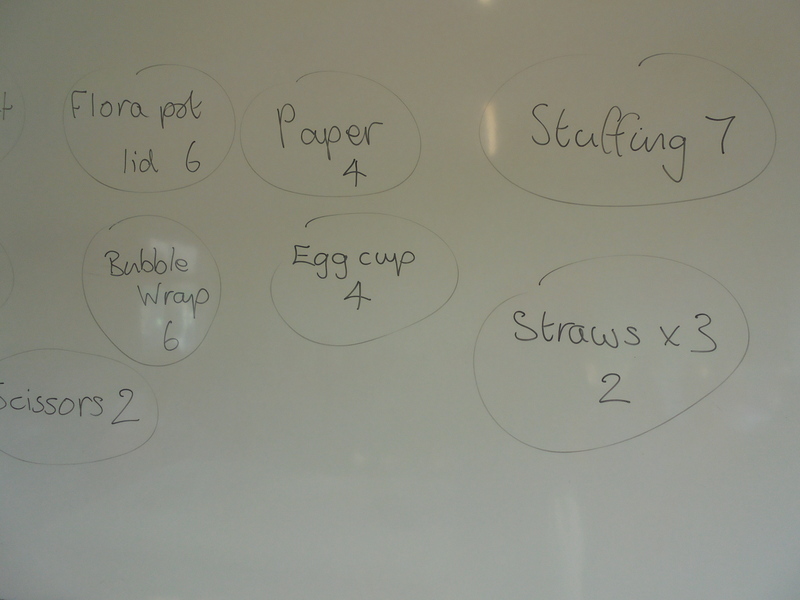 We also thought about where our particle might end up next. 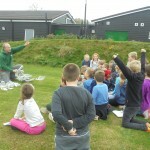 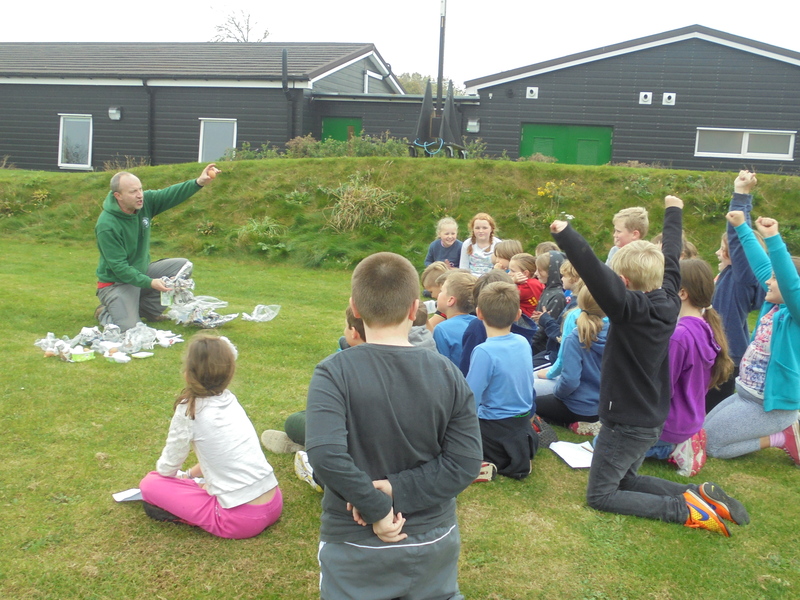 After lunch we used our newly gained wildlife knowledge to identify tracks and signs of the mammals who live at Stubbington, including long tailed woodmice, badgers, deer and foxes. 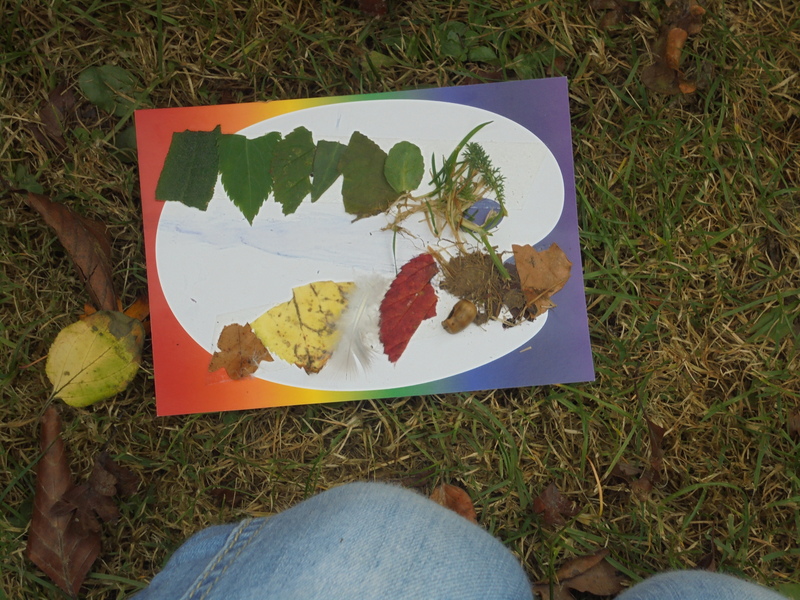 The children then spent time making inviting “hotels” for the wood mice which we left in special tunnels in the conservation area. 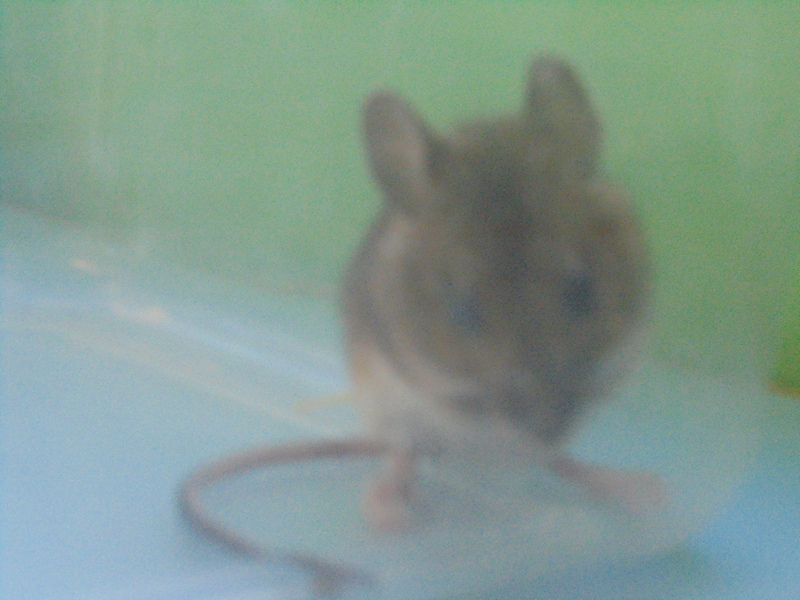 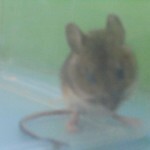 Tomorrow morning we will see whether any of our small local furry friends decided to make use of their free accommodation! 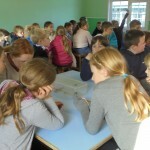 After tea we spent some time together as a year group and played the Bat and Moth game, that we had learnt earlier, again. 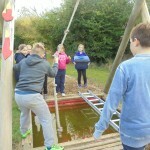 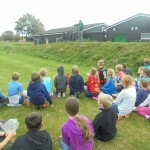 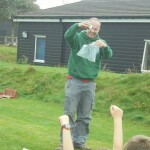 The children then played a game called Pirates, the teachers dressed up as pirates and hid around the site. 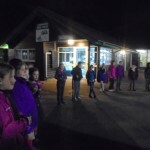 The children had to hunt them down by torchlight in order to work out who had stolen the treasure and decide who did not have a solid alibi. 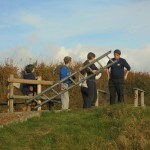 The winning team consisted of Archie, Dylan, William. 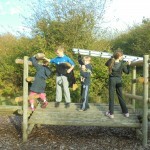 The day ended with our visit to the Hide. 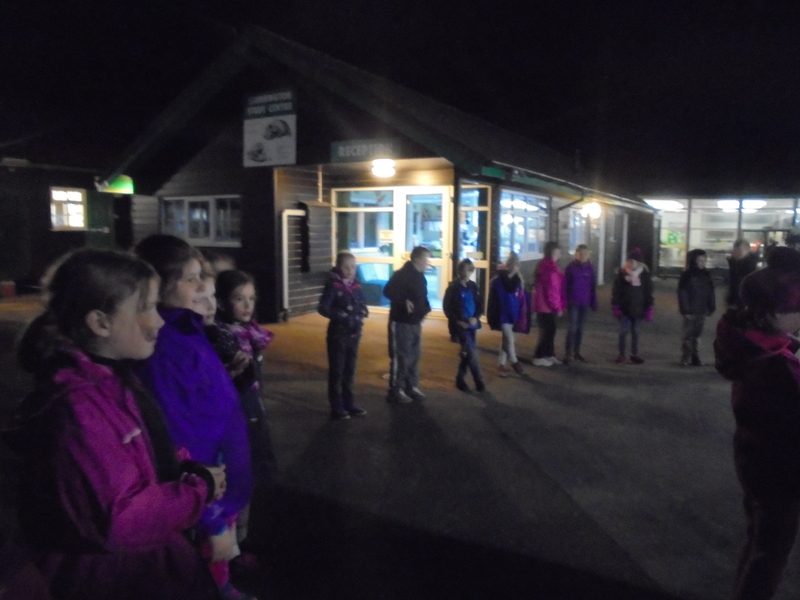 This evening as the children were exceptionally quiet, we were very lucky to see foxes and badgers. 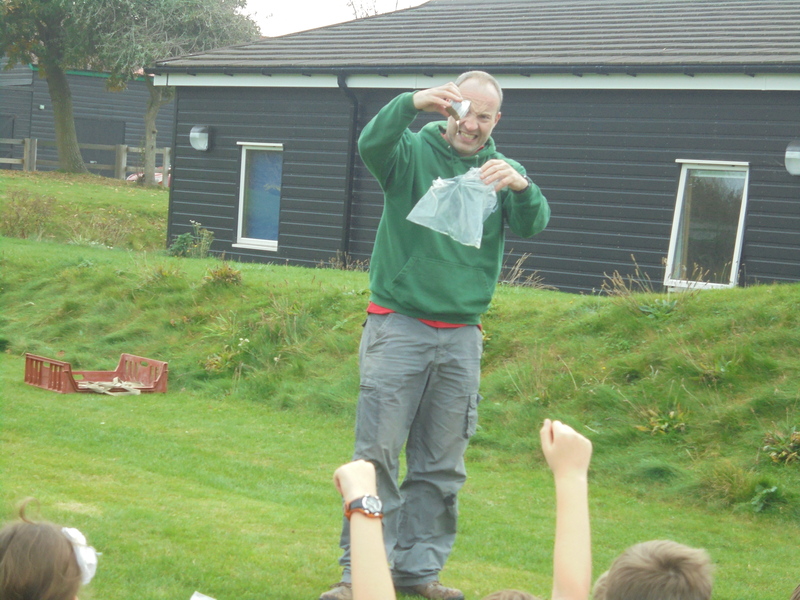 The children were delighted to see these animals up close and were enthralled by how cute and cuddly they looked! 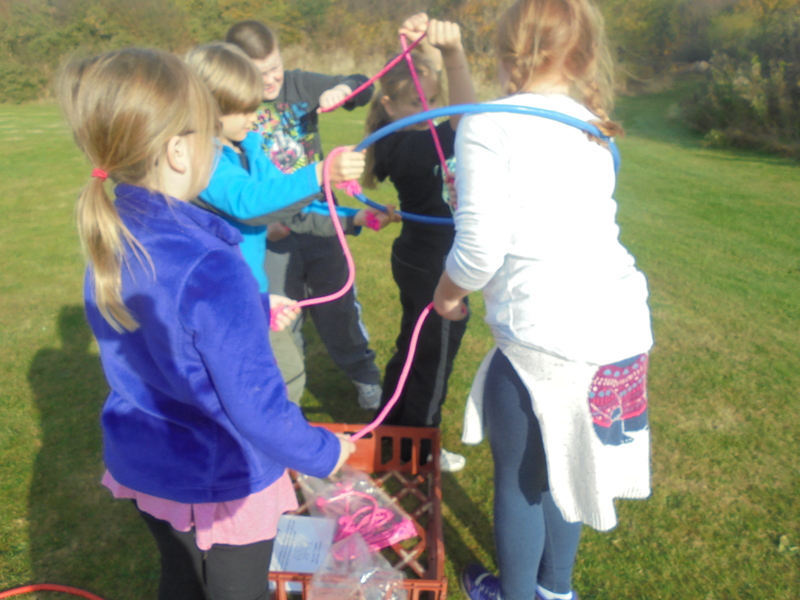 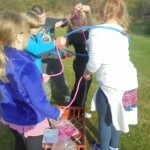 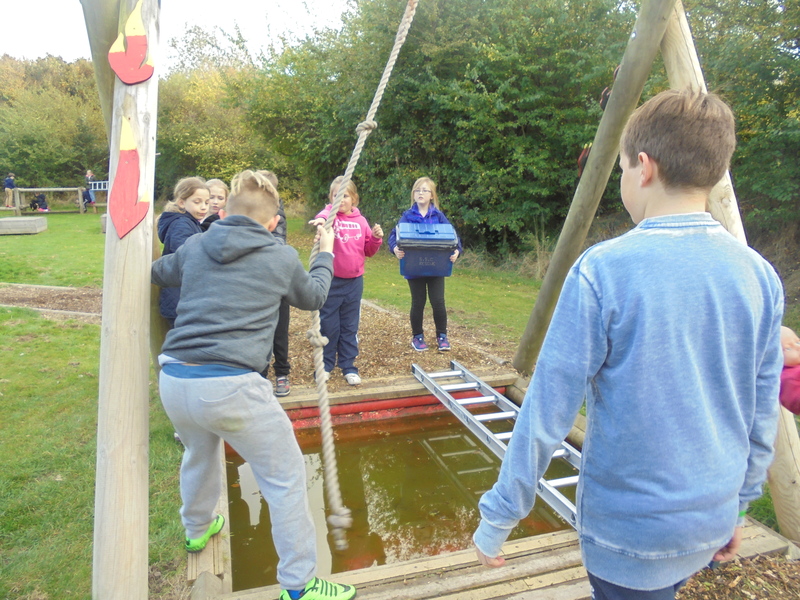 We have focused on teamwork today with the activities we have completed. 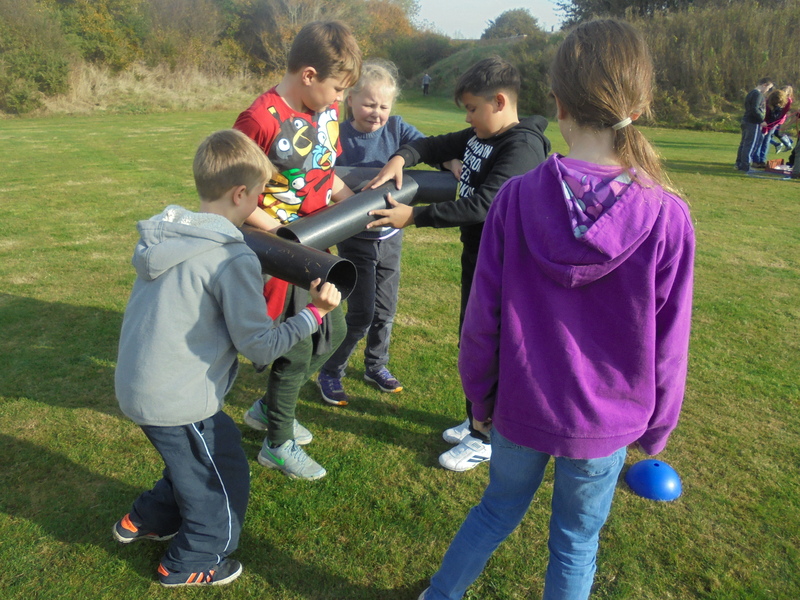 We then took part in an activity called ‘Eggstreme’, in which the children took part in team building activities as pictured below in order to win counters. 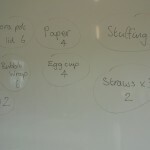 These counters were then used to purchase materials such as bubble wrap, newspaper and butter pots. 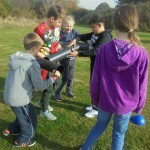 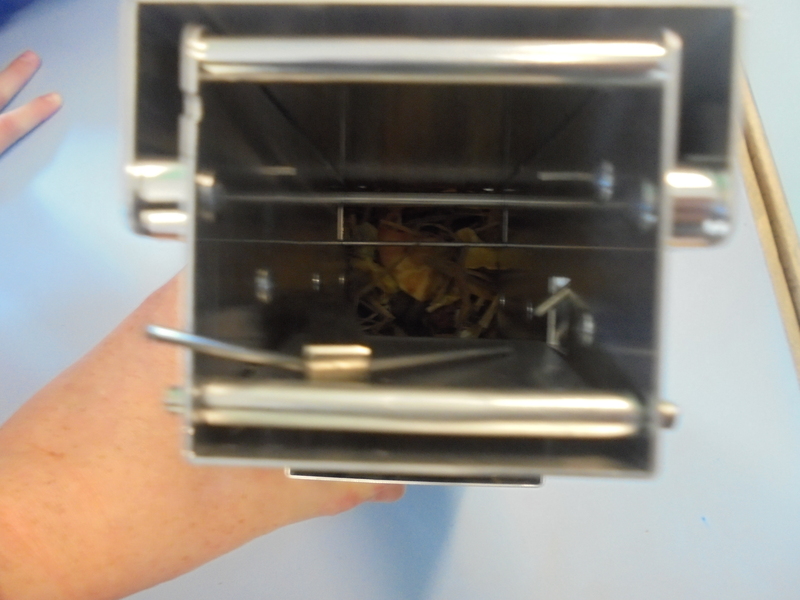 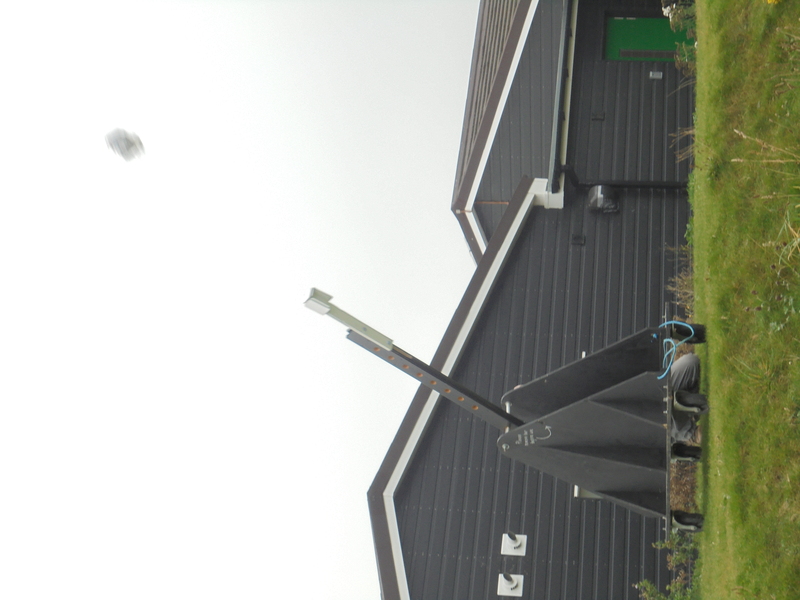 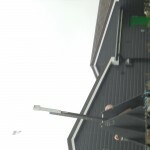 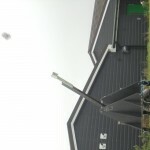 They had to come up with a design within their budget that would protect their eggs when it was throw from a catapult. 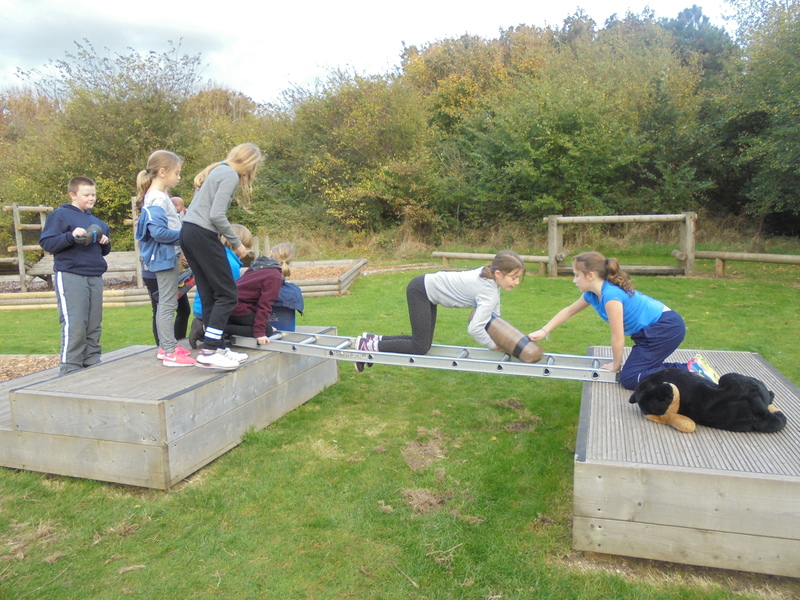 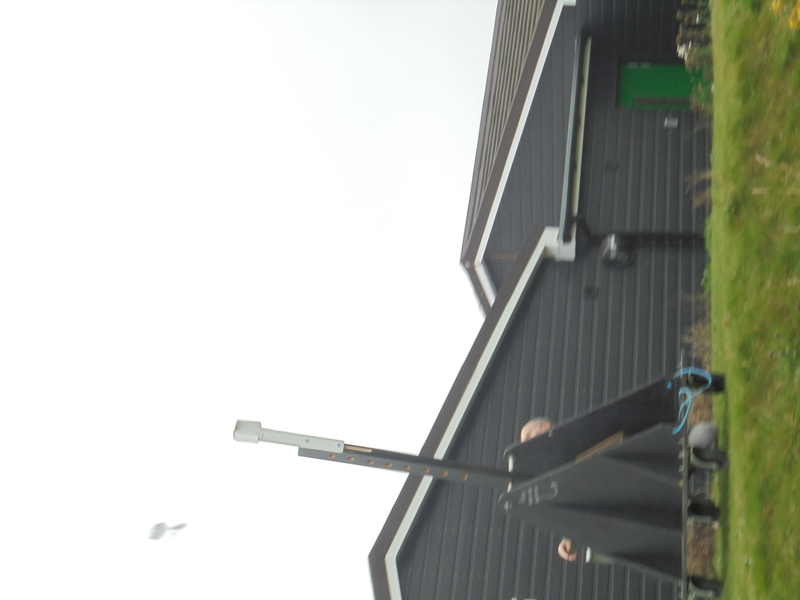 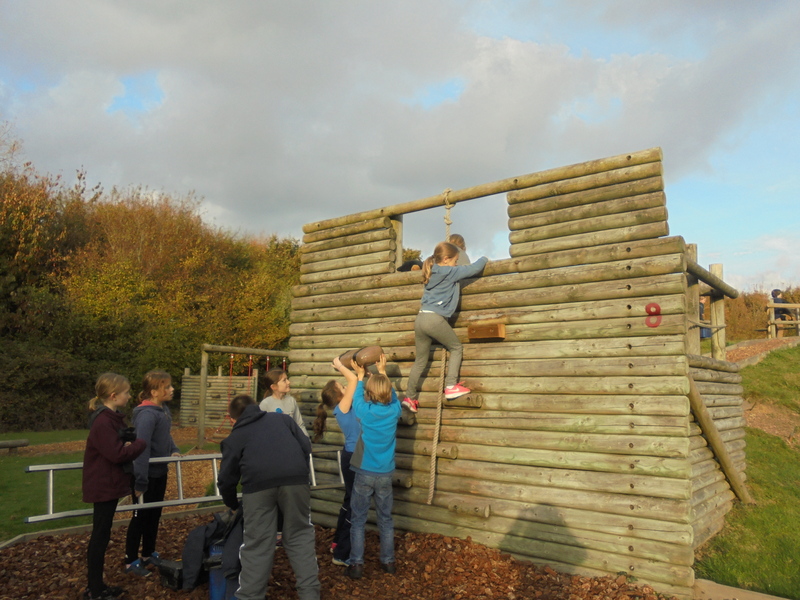 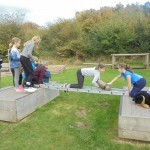 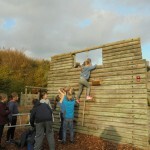 All staff, including that at Stubbington mentioned how well the children worked together and showed their enthusiasm towards all parts of the task. 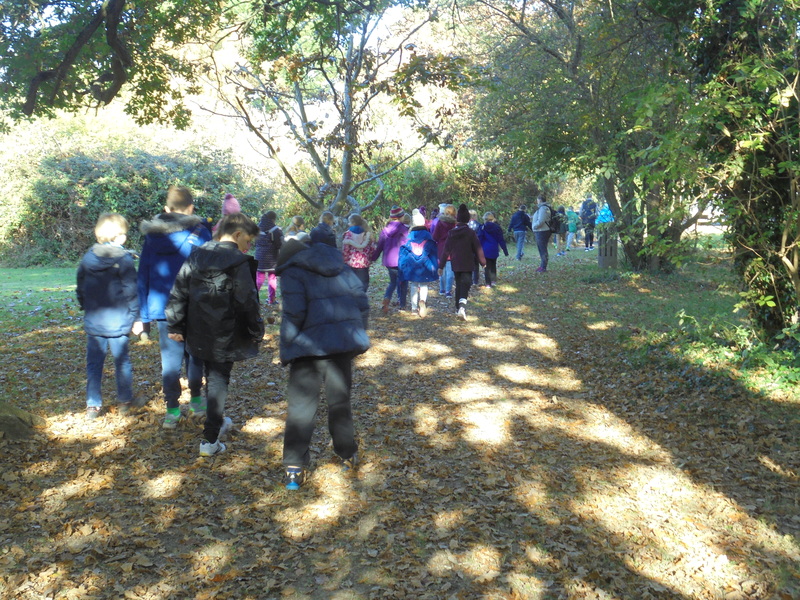 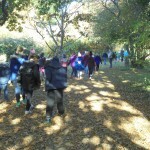 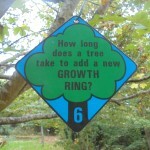 In the afternoon, we took part in various activities based around trees. 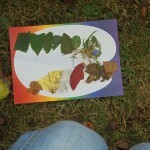 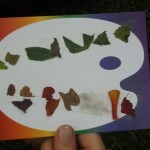 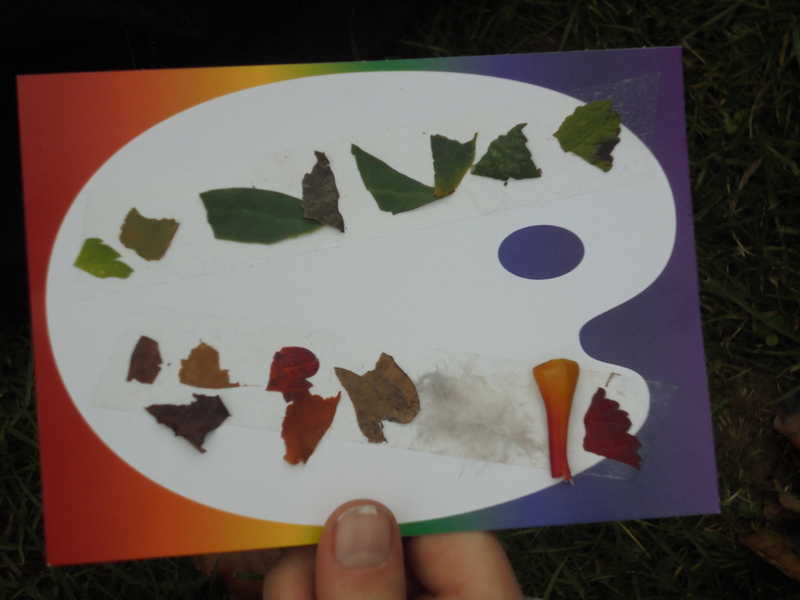 We first collected a range of natural things in a variety of colours to represent the rainbow then compared that to a range of greens from the environment. 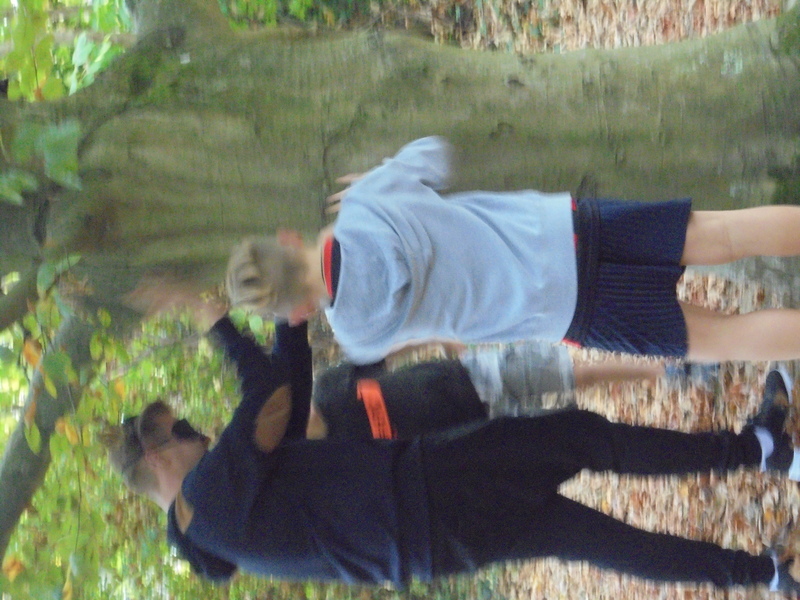 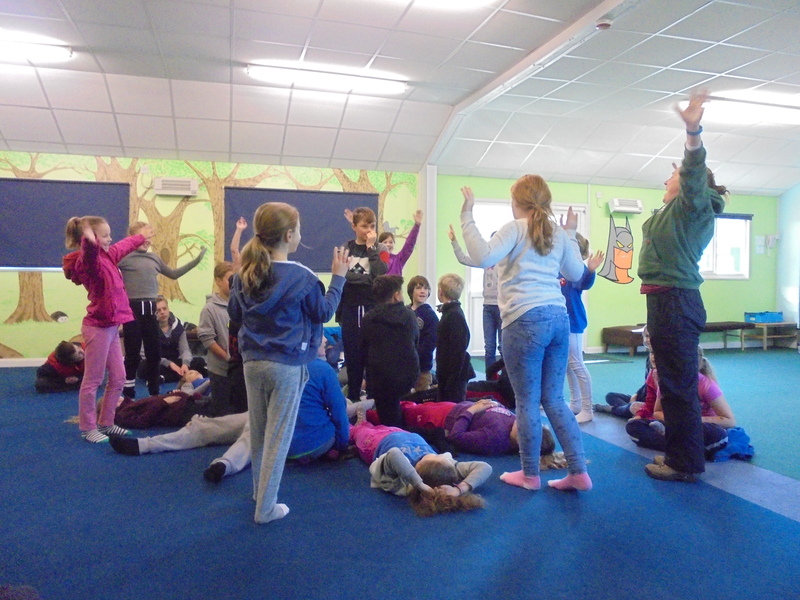 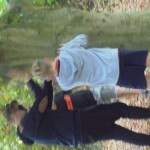 The children were then blindfolded with a partner and had to feel the features of one tree, then guess which tree it was after the blindfold was removed. 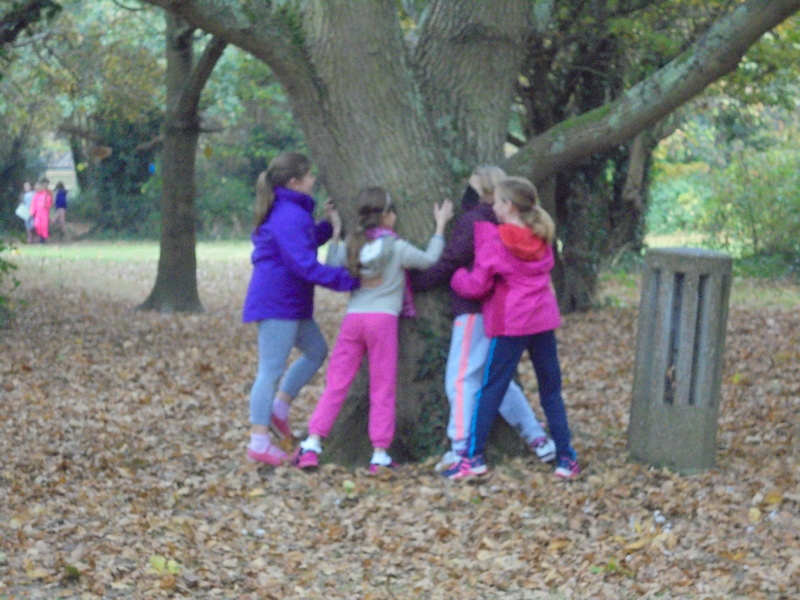 The last activity focused mainly on learning about what trees needed to grow, the children then searched the surrounding area for clues- pictured below to answer a quiz together. 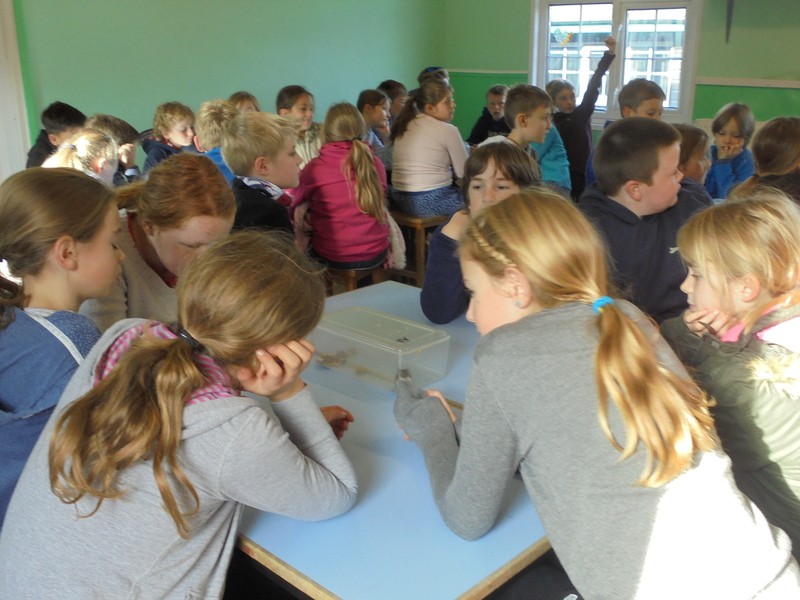 As our evening activity we looked at our shells we collected yesterday under microscopes and sketched them. 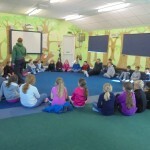 Then we took part in a Stubbington quiz, and crowned a winner. 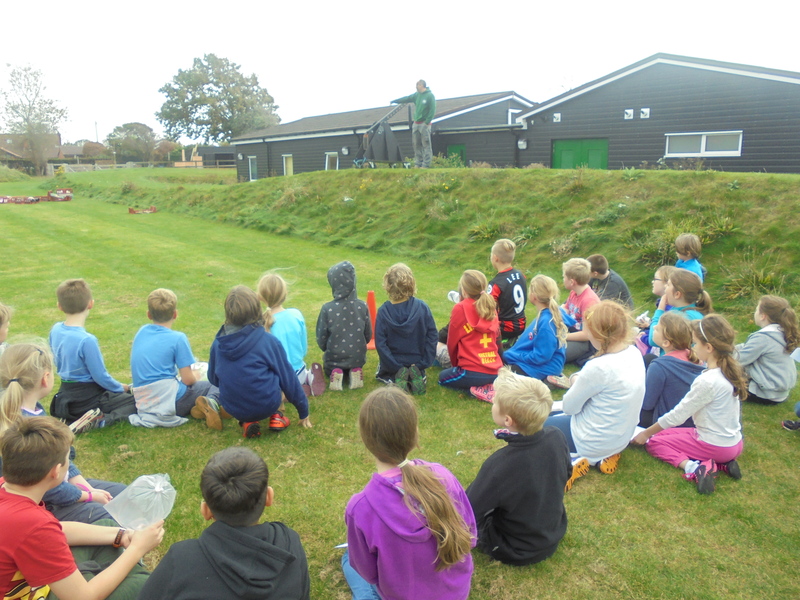 Finally to end our evening we had an enthralling display and discussion from wildlife photographer Dennis Bright. 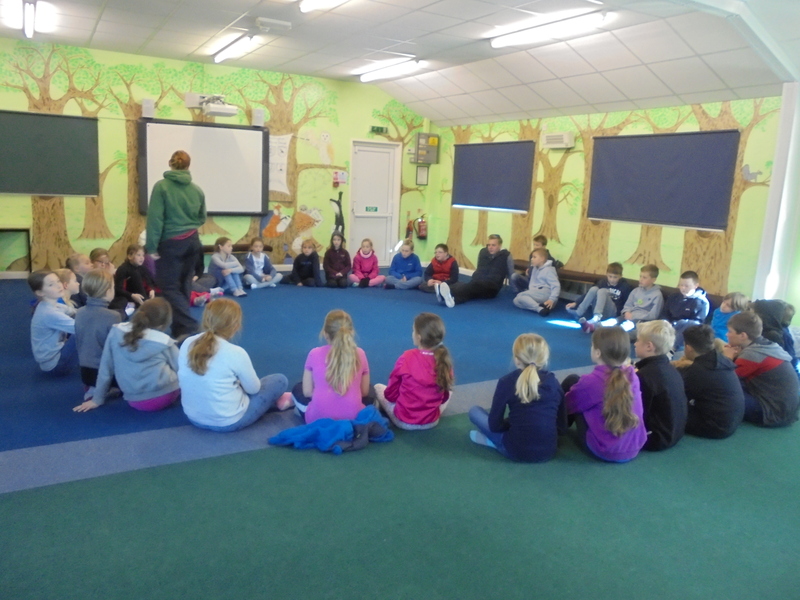 The children were laughing and cooing at all of the cute pictures of foxes and owls. 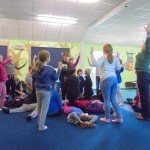 Miss Lewis will be taking over from me tomorrow but will continue to update the blog.